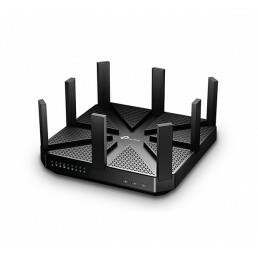 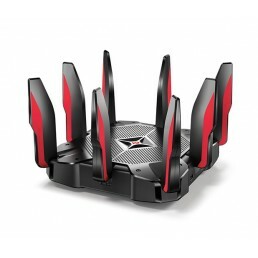 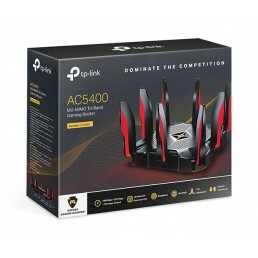 DOMINATE THE COMPETITIONAC5400 MU-MIMO Tri-Band Gaming RouterYou’ve spent hours picking the perfect ..
TP-LINK Archer AC5400 Wireless Tri-Band MU-MIMO Gigabit Router Faster Speed for Mo..
TP-LINK Archer C2 Wireless Dual Band 802.11ac Gigabit RouterTP-Link’s Archer C2 comes with the next ..
TP-LINK Archer C20 Wireless Dual Band AC750 Router 802.11ac - The Next Generation of Wi-Fi TP-Li..
TP-LINK Archer C5 AC1200 Wireless Dual Band Gigabit RouterHigh-Speed Dual Band Wi-Fi for Better Conn.. 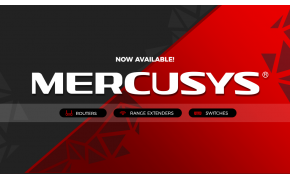 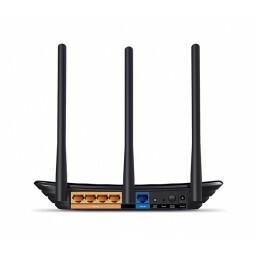 Smooth Entertainment with AC1200 Dual Band Wi-FiThe Archer C6 creates a reliable and blazing-fast ne.. 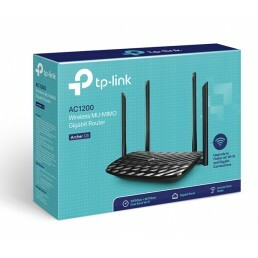 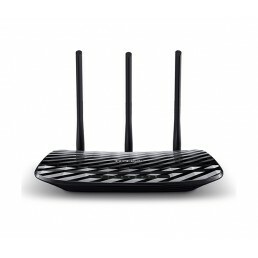 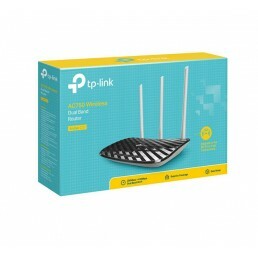 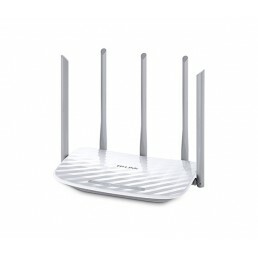 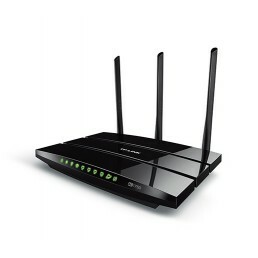 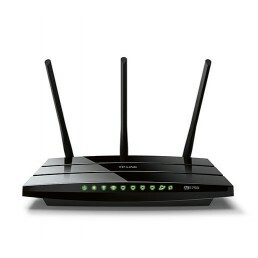 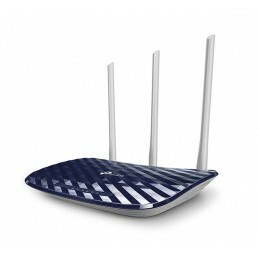 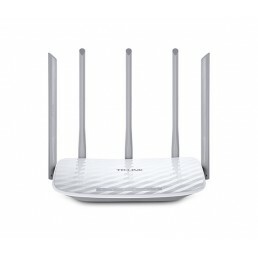 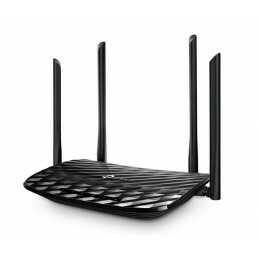 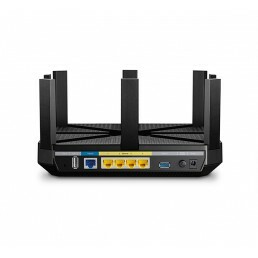 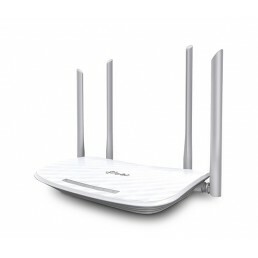 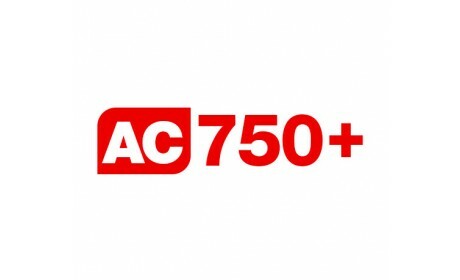 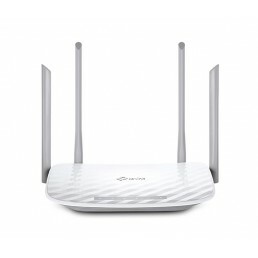 The New Wi-Fi Standard for an Advanced Online ExperienceThe Archer C60 comes with the latest wireles..
TP-LINK Archer C7 AC1750 Wireless Dual Band Gigabit Router TP-Link’s Archer C7 comes with the nex.. 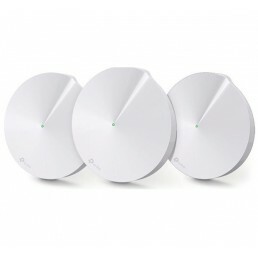 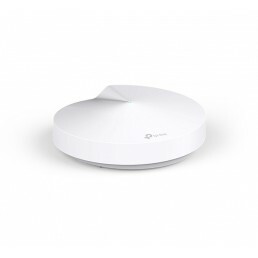 Paint Your Home In Wi-FiLive Life Without InterruptionsDeco is the whole-home Wi-Fi solution with th..